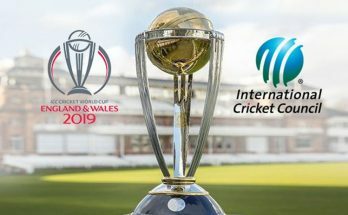 When on 29th August 2012, England test captain Andrew Strauss announced retirement from International Cricket no one have thought that the vacuum created by his retirement at opening slot will be that much harder for England to fill out. Since Strauss’s retirement England has tried around dozen opening partners to accompany Alistair Cook but no one was able to support him for a longer period of time. All the guys who get a shot at that position got selected with plenty of runs behind them in county circuit and showed glimpses of their talent early but didn’t prove themselves as a long term solution for England cricket opening problems. Nick Compton the grandson of great Denis Compton was the first man who tried to fill Andrew Strauss boots and solve England cricket opening problems. 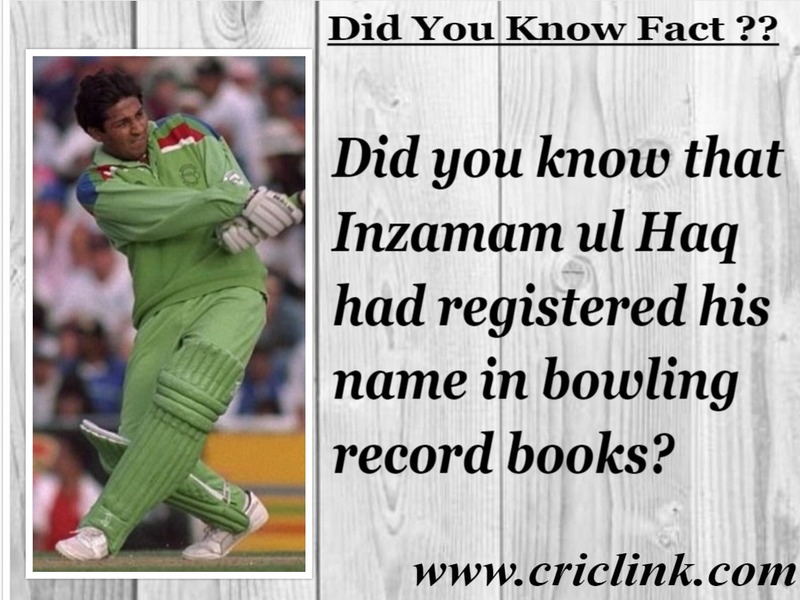 He made his way into the English side on the back of 1191 Championship runs at a staggering average of 99 runs per innings. 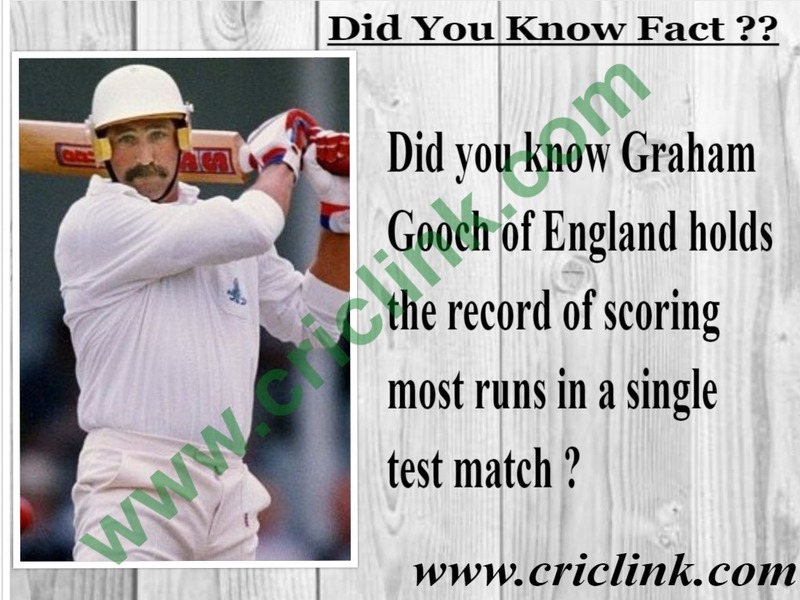 He played 17 test matches as an English opener but passed fifty run marks only four times. With two centuries and two fifties to his name in 30 outing for England side. He ended his England chances with a lean run of low scores and went out of contention after accumulating on 51 runs in 5 innings against Sri lanka in 2016 series. ECB tried to found new solution for England cricket opening problems in Joe Root when after his prolific run in middle order he has been asked to open the innings against the Australians in the Ashes 2013. Although he scored a fine 180 at Lords but 5 single digit scores during the series highlighting his inability in adapting to the new position and he has been sent to his normal position in batting order. England pinned their hopes on 33 year old Michael Carberry as solution for England cricket opening owes. 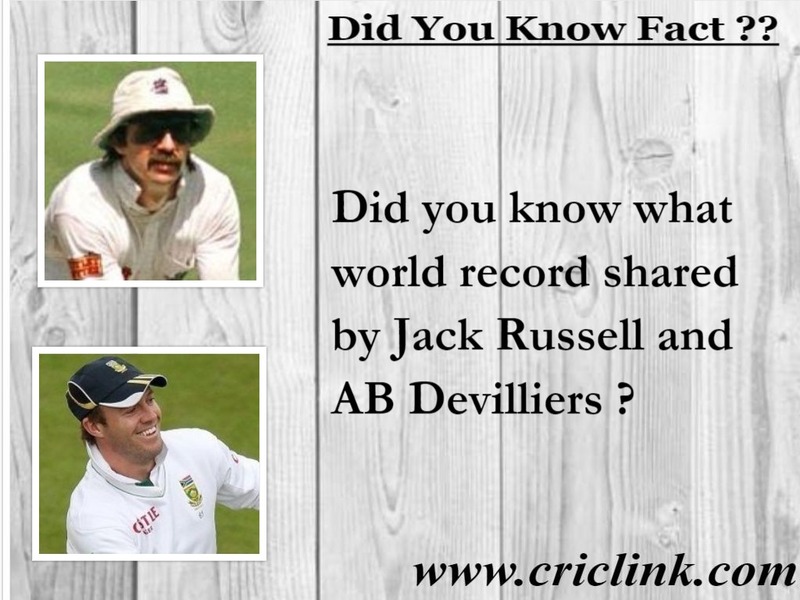 Carberry has represented England once before in 2010 against Bangladesh at top level. Michael Carberry can be rated as the most unfortunate of the lot who tried to fill the space of Andrew Strauss as in 2013-14 Ashes encounter he was second on England’s top run getter list after Kevin Peterson but his inability to convert starts in big innings came to his down fall. 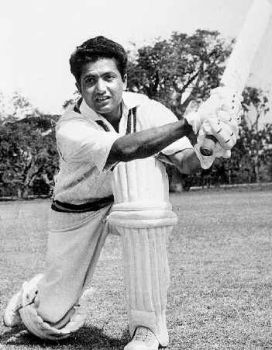 He crossed thirty run mark in 6 of the 10 innings he played; but only managed to score 1 fifty in his career. England’s another option for partnering with Alistair Cook was Sam Robson. 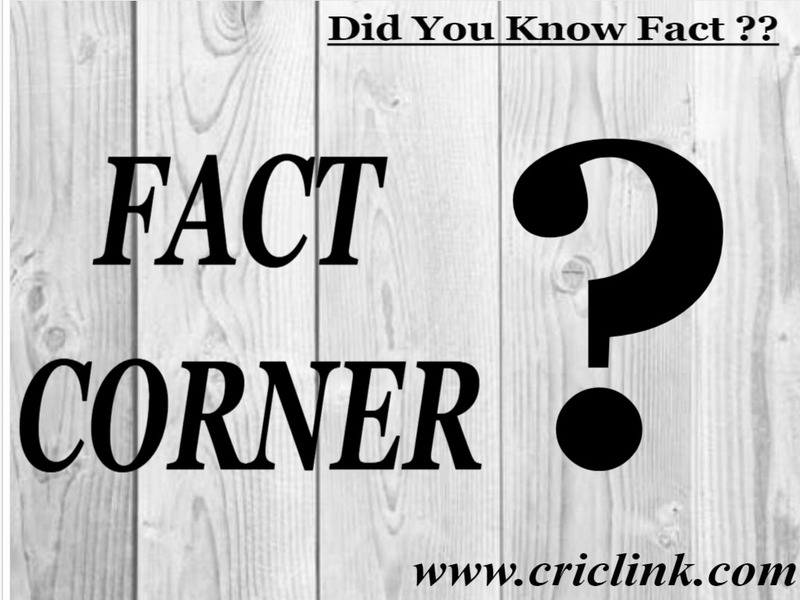 He was another domestic performer who gets a full season to prove his metal and he showed a spark with century only in his second test match against Sri Lanka but average of 30 runs per innings after 11 outings with Alistair Cook throwed him back to the county circuit. 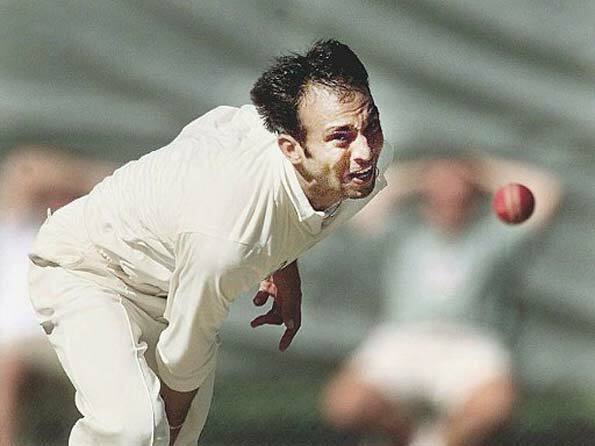 When Jonathan Trott came out of his self exile from international cricket because of stress related illness; England tried to solve opening problems with experience of Trott but three ducks and two single digit scores against West Indies in 6 innings proved to be a self destructive for both Trott and England. Just like Sam Robson, Adam Lyth make his way into English side after putting up lots of effort in county championship and notched up his maiden test century in his second test match; but after that a miserable ashes series in his home ground where he managed mere 115 runs in 9 test innings was enough to get him excluded from England’s future plans. It was in UAE when England decided to go for Moen Ali as their opening batsman against Pakistan. Moen who previously opened in county matches tried his luck but failures pushed him back down the order. In 6 innings with a best score of 35 runs didn’t help in England’s cause of strengthen the opening partnership. After so many experiments England tried their prolific opener from shorter format to accompany Alistair Cook to solve their batting problems. Alex Hales has been given an extended run with a chance to play in 11 test matches but he was unable to cement his place. 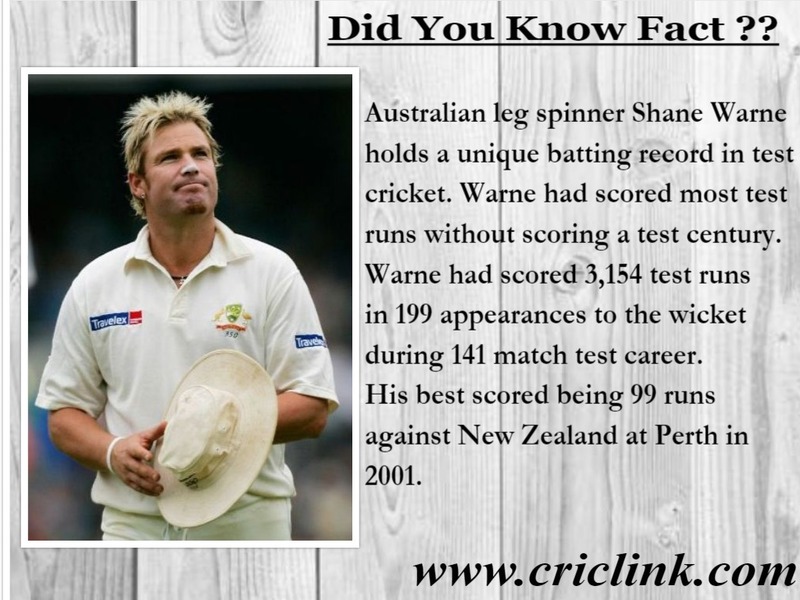 5 test fifties in 21 innings with a best of 94 at an average of around 27 runs per innings was not enough to justify his selection and he went back to the format where he was more suited to play. Ben Duckett a product of England U-19 circuit gets a chance after compiling loads of runs in domestic circuit and made his debut against Bangladesh but single 50 in four innings didn’t help his cause and he was demoted down the order in next series and his failure there made him lost his position in England side. Haseeb Hameed was the new man who replaced Ben Duckett at top slot and he seems to be the brightest prospect of all when on hard Indian pitches he showed grit and patience and accumulated 219 runs in 6 innings with two fifties; but an injury with broken finger in his last test appearance make him to sit out and on recovering his form fell away and string of low scores in 2017 county season made his wait longer in reclaiming his position in England side. 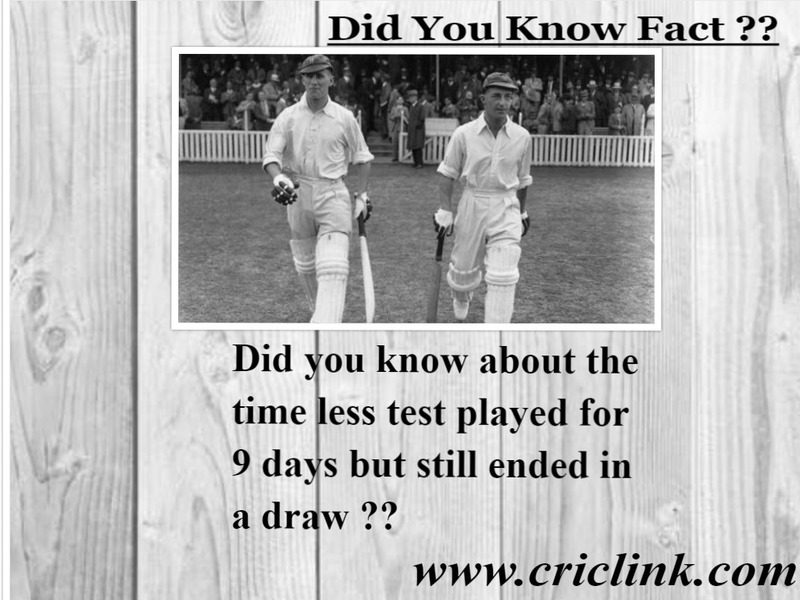 Last man to have played as an English opener with Alistair Cook is Keaton Jennings. 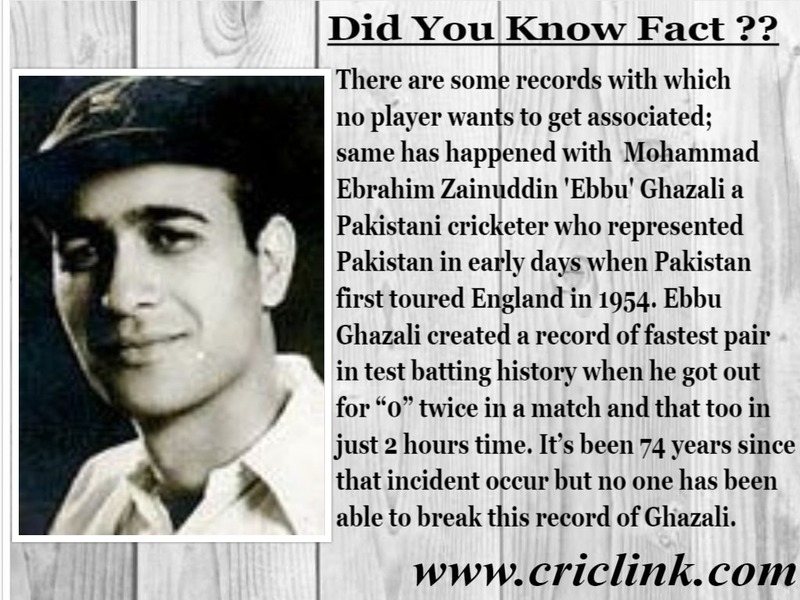 He is another one who made a century on debut against India but since then he managed to cross double figures only twice in 7 test innings. 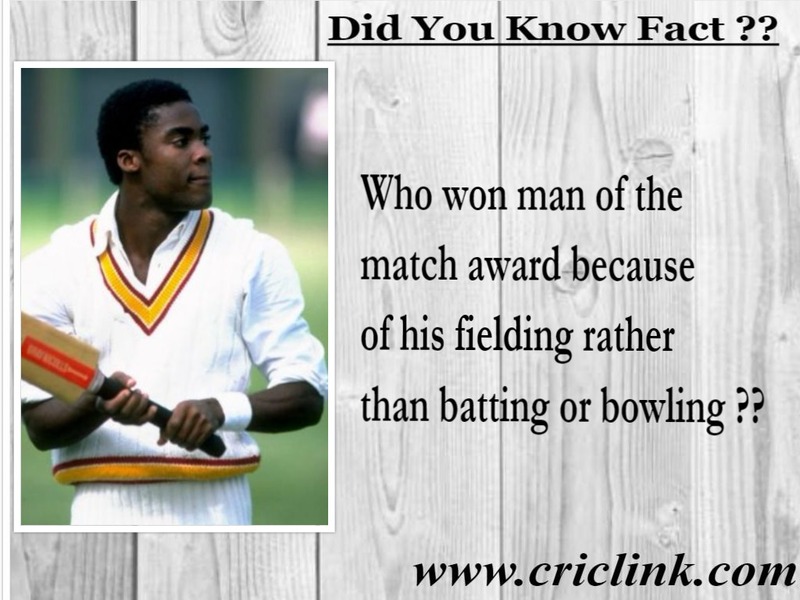 He failed also against South Africa which made his place vulnerable in next matches. As England have tried all the tricks to sort out their opening batting problems but nothing has worked in their favor since retirement of Andrew Strauss who is currently sitting as Director of Cricket for England Cricket. 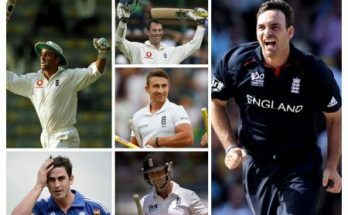 Let’s see who will become the new face to help England in upcoming matches.